Electric mobility happens due to the result of a modern society merged together with an urban environemnt. It can be defined as a transportation of persons and/or goods with a vehicle that is using electric motor and an on board rechargable battery pack. Watch video (YouTube): What is electric mobility? Real electric mobility is having on board battery pack that supplys the vehicles electric motor. As we have familiarized ourselves by now, trends are moving away from fossile fuel engines and towards electric motors. Watch video (YouTube): How does electric mobility work? 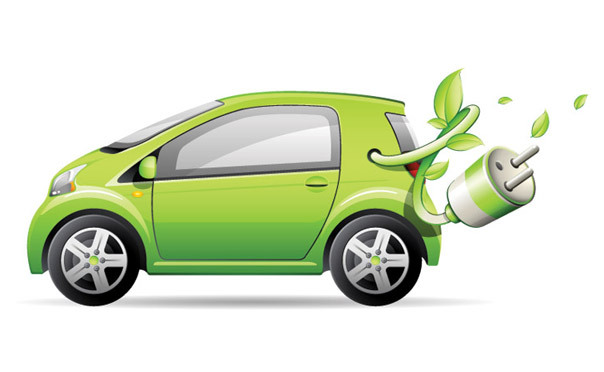 Why should you decide for electric mobility? The world as we know it today is startting to accept electric mobility as something we are going forward to. 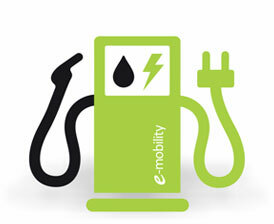 Watch video (YouTube): Why should you decide for electric mobility?